We aim to create a comfortable studio space to allow our clients to feel at ease when making considerations for their video productions. With our flexibility and well-rounded knowledge of video production and technology, we can respond to any of your production’s requirements. Our experience covers feature films, television series, commercials, promotional videos and more. 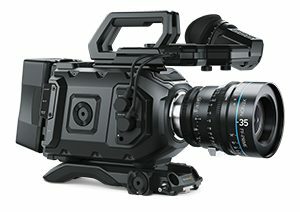 In addition we also have a gear rental service with the latest Blackmagic cinema cameras. On set we can provide professional DIT services that include technical support, color grading and data management. For any workflow solutions and video production questions, please feel free to contact us.